Pro-Guard D2 Fuel Filters deliver increased flow and efficiency that are demanded in a Diesel environment. High performance and high flow all in one quality engineered filter. 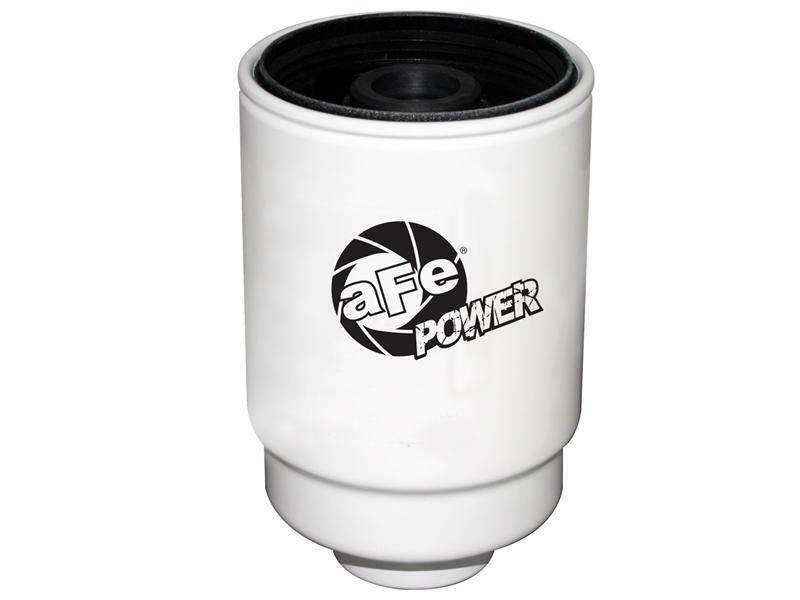 This fuel filter meets or exceed new vehicle specifications. Max flow rate is 50 GPH. Max working pressure is 30 psi. Water removal efficiency is 99%. This filter has a micron rating of 5 microns and capable of operating in temperatures between -50 degree F and +225 degree F.